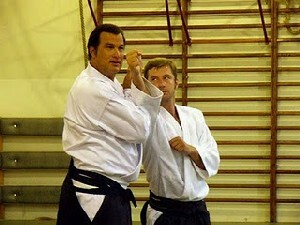 Steven Seagal is known worldwide for his Martial Arts abilities and deep knowledge of Aikido and Spiritually, due to the sheer size of information on Stevens martial arts career, we plan to slowly expand this “Martial Arts” section throughout 2012 to offer a more detailed history, please find below a basic introduction. 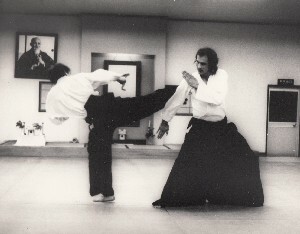 Steven was trained by Harry Ishisaka and received 1st dan degree or Shodan under the direction of Koichi Tohei. 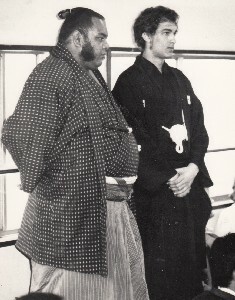 He continued to train in Aikido as a student of Seiseki Abe, Koichi Tohei (to whose Aikido organization, Ki Society, Seagal refused to join in favor of staying with the Aikikai), Kisaburo Osawa, Hiroshi Isoyama and the second doshu Kisshomaru Ueshiba. 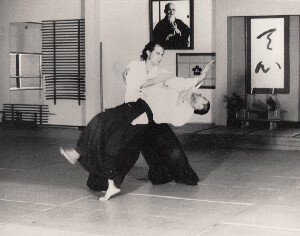 When Stevens then wife, Miyako’s father retired from his job as an instructor, Seagal became the new head of the organization known as Tenshin Aikido in Osaka (affiliated with the Aikikai). When Steven left his dojo in Osaka his ex wife, Miyako continued as the care-taker of the dojo up to the present day. Steven initially returned to Taos, New Mexico, with his student (and later film stuntman) Craig Dunn. Where, they opened a dojo. After another period in Japan, Steven finally returned to the U.S. in 1983 with senior student Haruo Matsuoka. 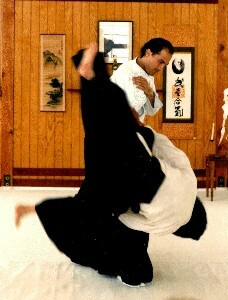 They opened an aikido dojo, initially in Burbank, California, but later moved it to the city of West Hollywood. 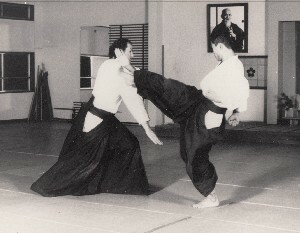 Steven left Matsuoka in charge of the dojo, which he ran until the two parted ways in 1997. Meanwhile word of Stevens martial arts skills and teachings were spreading in Hollywood and he had a number of high profile and influential students, including famed talent agent, Michael Ovitz. 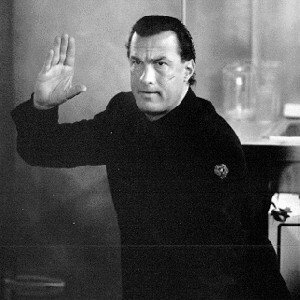 It was Mr. Ovitz who paved the way for Steven to co-write and star in his first and hugely successful action film in 1988 entitled “Above the Law” (titled “Nico” in Europe), which was directed by Andrew Davis and since that point Sensei Steven Seagal “Action Hero” was launched to the world. 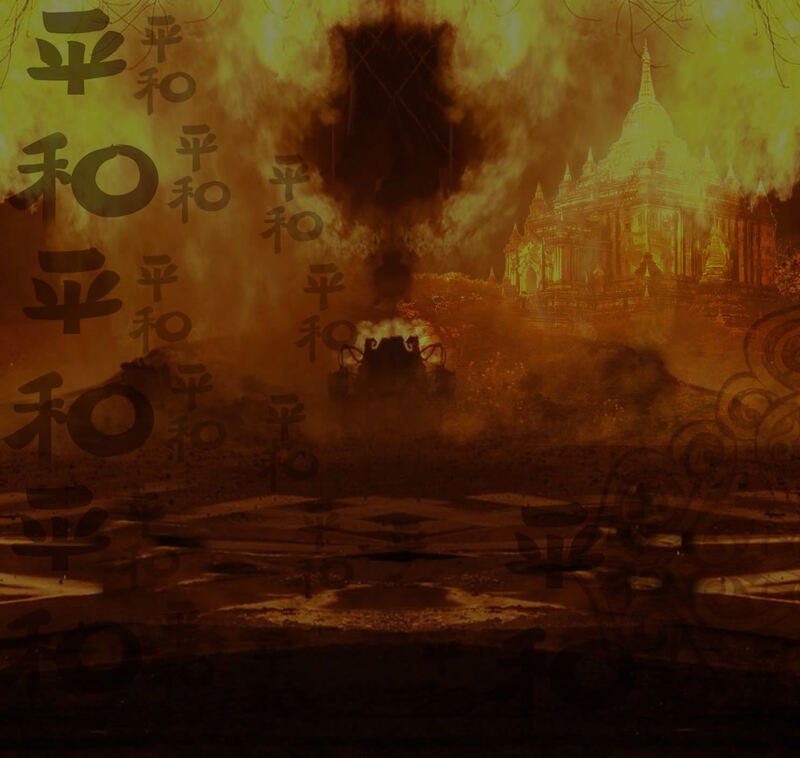 Since beginning his Hollywood career Steven continued his spiritual path and growth as a martial artist, making many trips to work with dojos and giving countless advice to many students a his duty as “Take Sensei”. Steven has always respected fighting sports such as Boxing and the ever growing Mixed Martial Arts & UFC Championship. However, Stevens’s skill as “Teacher” and a “Sensei” came to be world news in 2011 when two amazing story’s broke. The story’s unfolded when it was discovered that Steven had separately helped train Brazilian mixed martial artists Anderson Silva and Lyoto Machida. 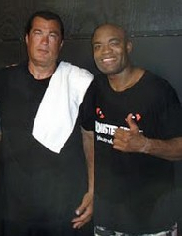 Silva, who is the reigning UFC Middleweight Champion, credited Seagal with teaching him “the kick” that knocked out Vitor Belfort in their fight at UFC 126 in February 2011 and then if that was not enough Lyoto Machida also credited Steven for helping him perfect the “crane kick” that he used to devastating effect to knock out Randy Couture at UFC 129 in May 2011. Up until that point this “type of kick” had never been seen in the UFC. 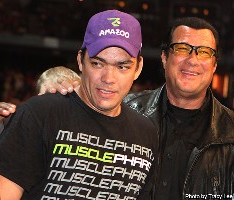 On May 5, 2011, Steven appeared on the Sherdog Radio Network’s “It’s Time” show with Bruce Buffer and spoke about his relationship with Silva and Machida as well his training methods. Steven explained: “Anderson had originally sent me a little postcard saying, ‘Please teach me your lethal stuff’. Because a lot of my students know that a lot of the stuff I have is punishing or effective, shall we say. They left a number, and the number was Jorge Guimaraes, the manager of those guys in Black House. He said, ‘Yeah, man, the guys all want to learn from you.’ I went over there and began”. In regards to his teaching of the kicks he said: “With Lyoto, I came in probably five days before the (Couture) fight, something like that, started working on different kinds of elbows, different kinds of punching, different kinds of footwork… but particularly “the kick”. Footage of Steven’s training sessions with both Anderson Silva and Lyoto Machida have since surfaced on You Tube to add even further validation. 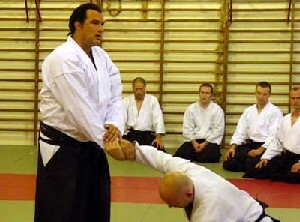 Whether it be helping world champion UFC fighters with devastating moves or inspiring thousands to take up the martial arts with his films and teachings, Steven Seagal continues to spread both his skills and Spiritually into the future.